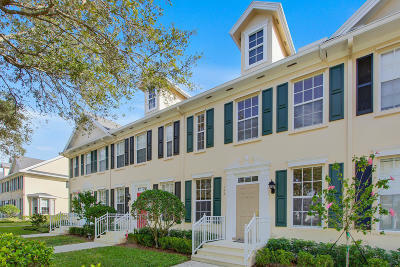 Jupiter Abacoa Newhaven townhouses offer quality Divosta built construction. 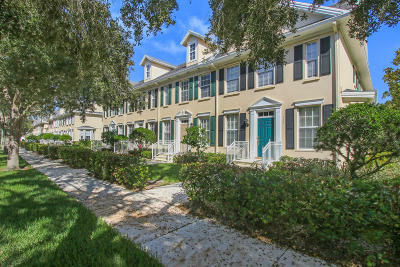 Architecture and landscape design in Abacoa Newhaven development is styled in an old New England theme. 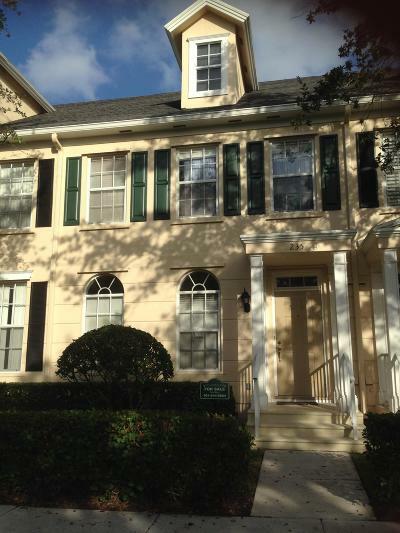 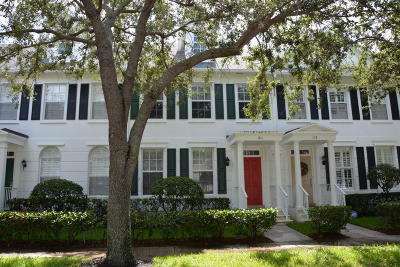 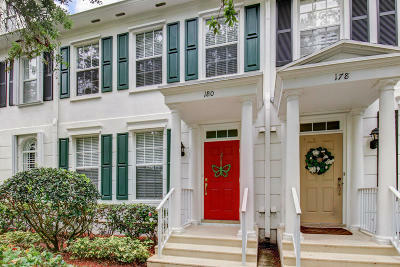 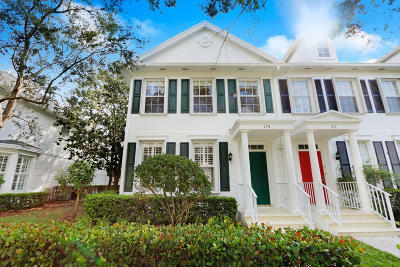 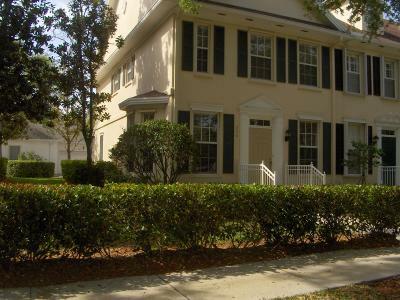 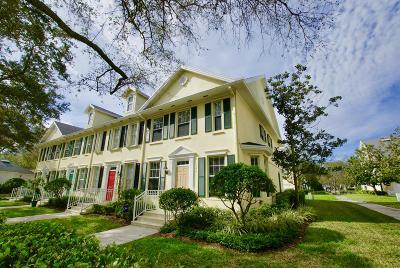 Wide streets, walkways and mature trees are prominent throughout Abacoa Newhaven. 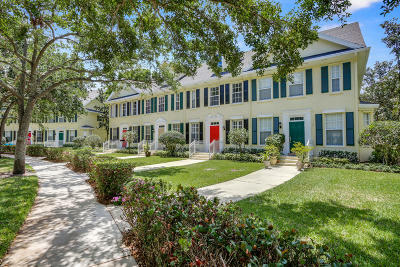 Townhomes offer spacious floor plans, detached and attached garages and timeless design. 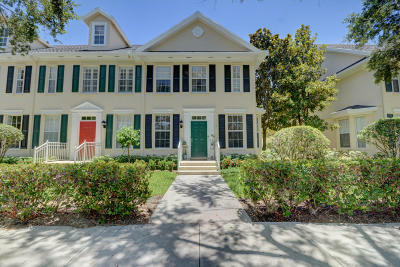 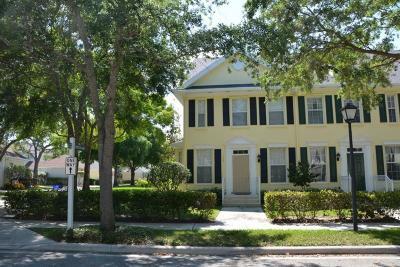 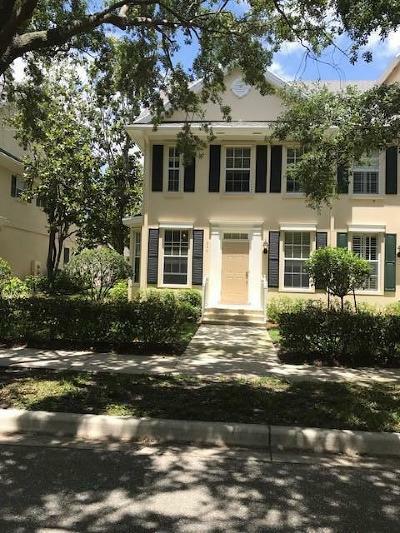 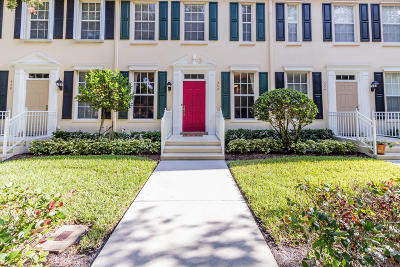 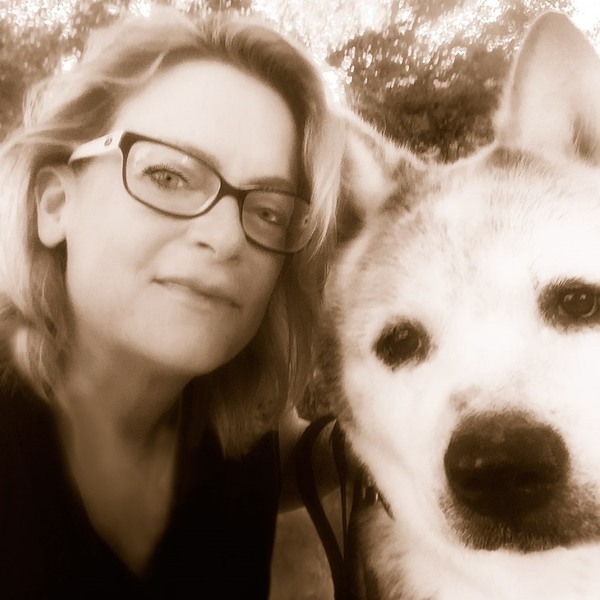 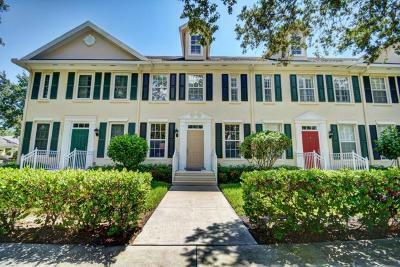 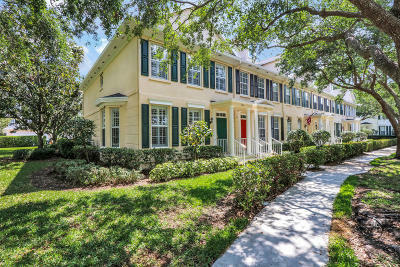 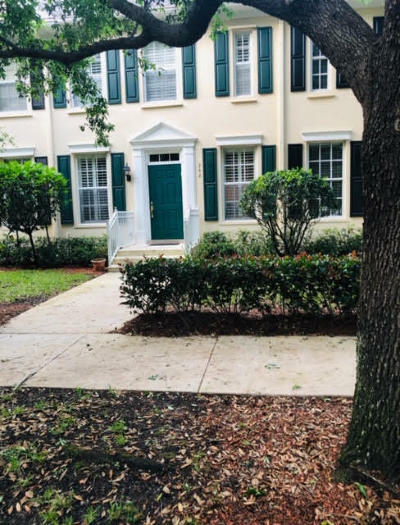 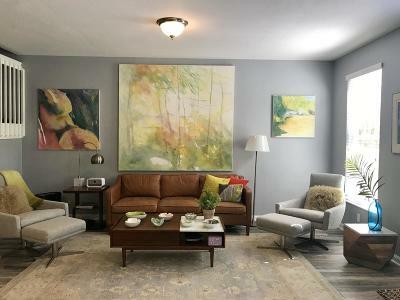 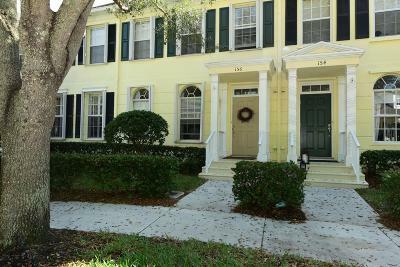 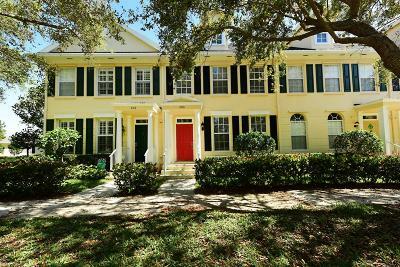 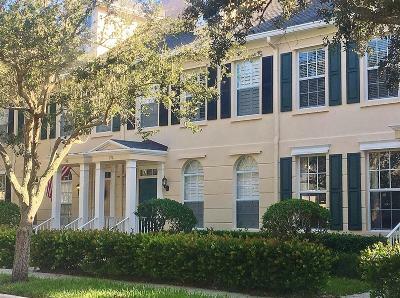 Jupiter Abacoa Newhaven townhouses for sale and rent presented by Denise Copeland | The Copeland Team at Mirsky Realty Group LLC.